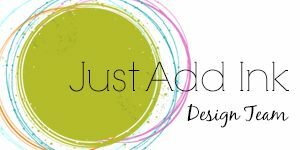 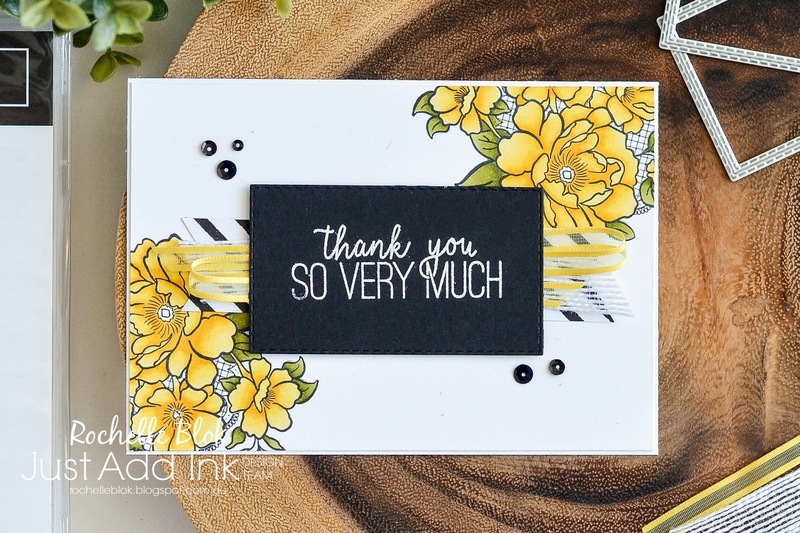 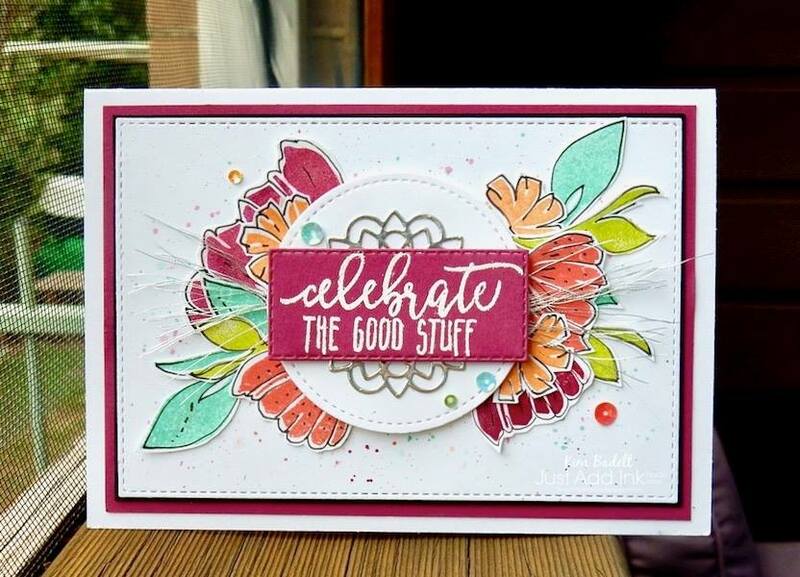 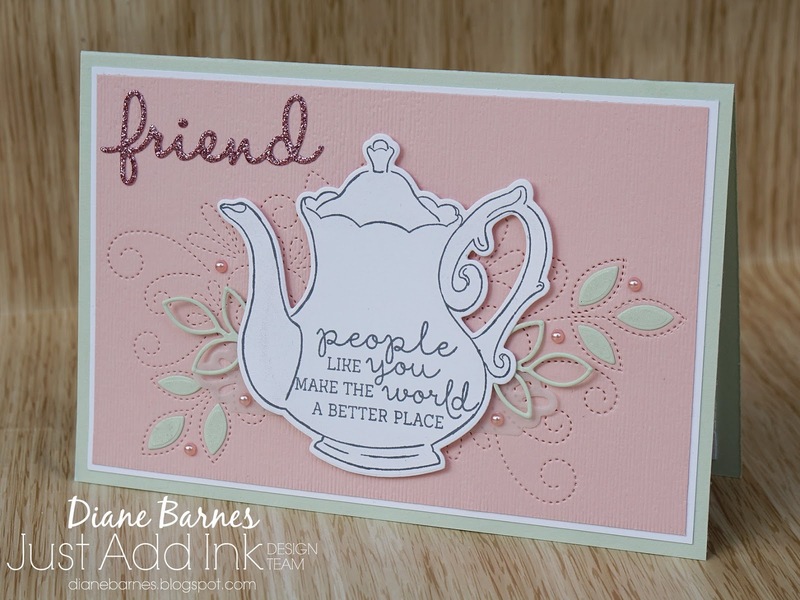 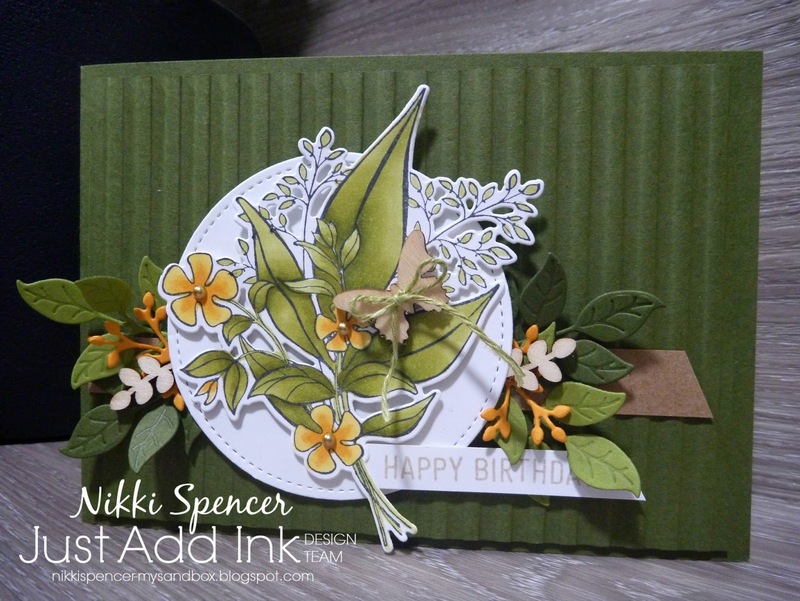 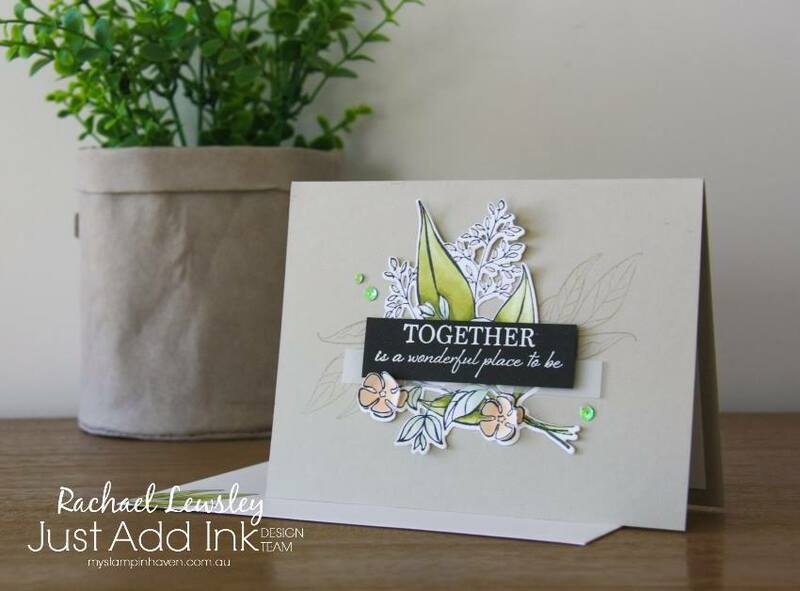 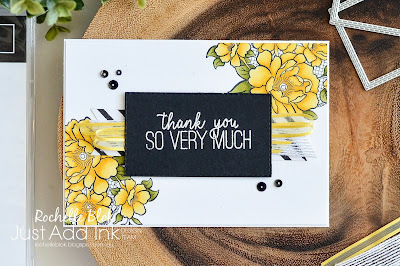 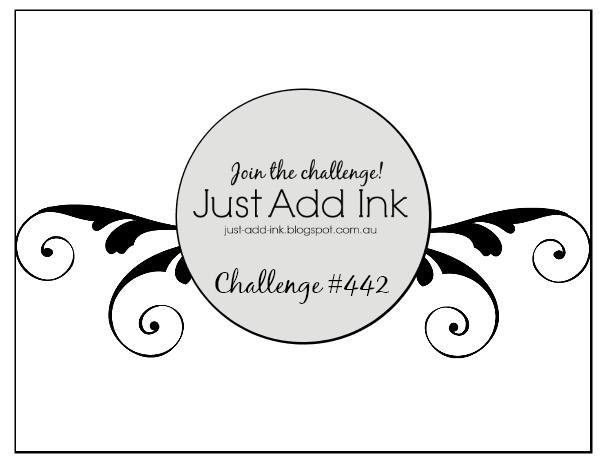 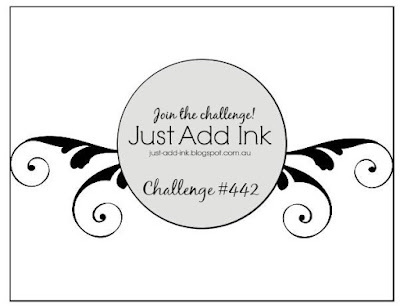 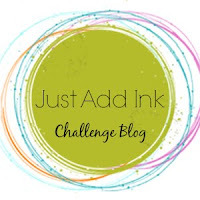 Just Add Ink: Just Add Ink #442..."Sketch"
Hello and welcome to another Just Add Ink challenge! 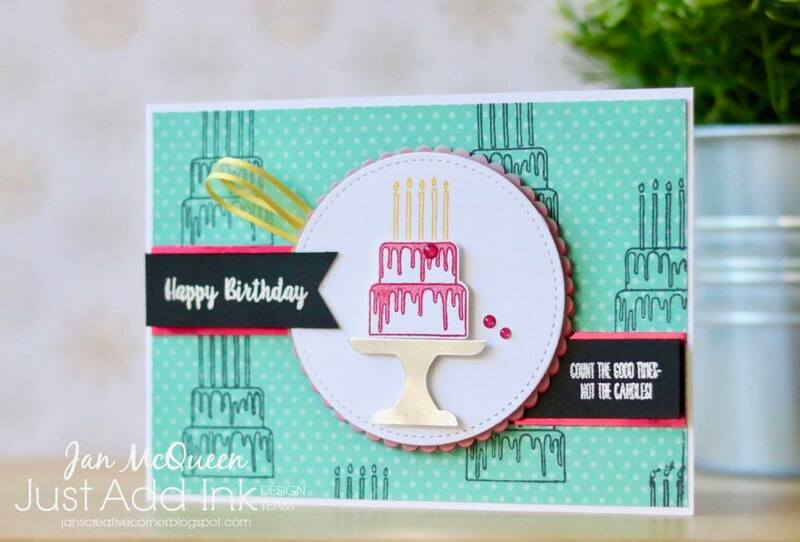 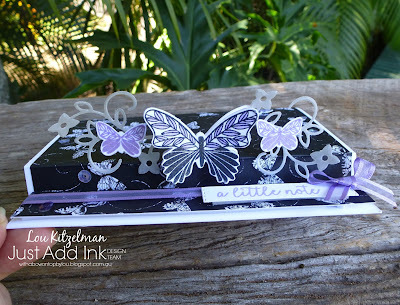 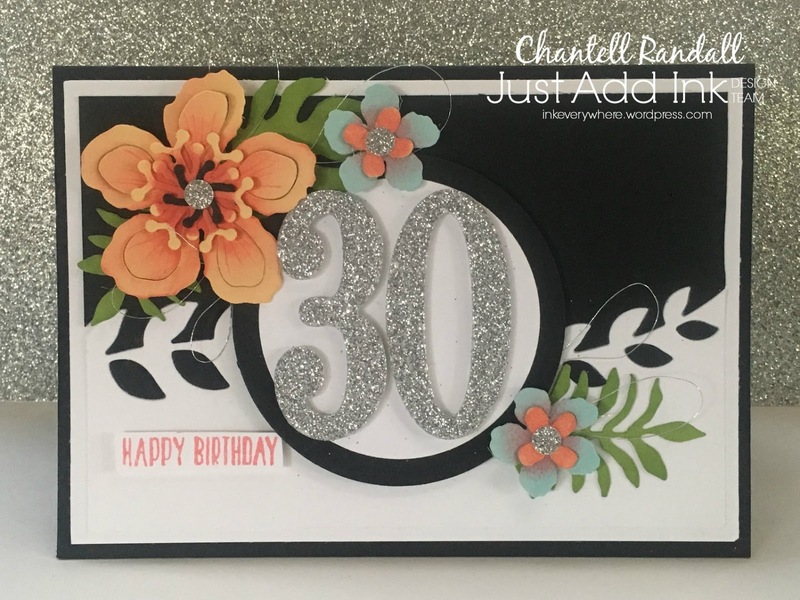 This week Kim has challenged us to create with this fabulous sketch and there are so many fun ideas provided by the JAI team to help get you inspired! Sketches are such a great starting point as there are no limitations on what you can use to create your projects, as long as you include the sketch elements you can use whatever your heart desires.